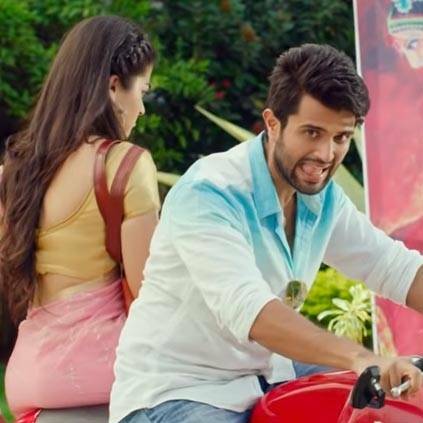 'Inkem Inkem Inkem Kaavaale' from Geetha Govindam has the right amount of romantic and classical touches to please the audiences. This song rendered by Sid Sriram and composed by Gopi Sundar is an instant classic. This song is likely to be in the playlist of all romantic track lovers and the craze for it is only likely to grow with the visuals. People looking for online information on Geetha Govindam, Vijay Deverakonda will find this news story useful.